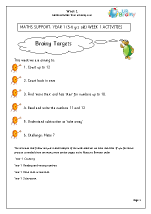 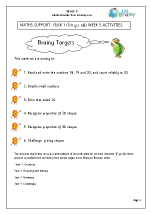 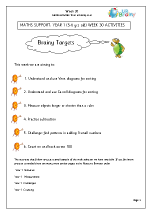 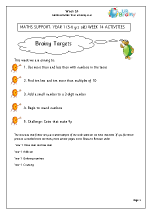 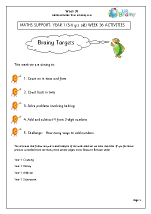 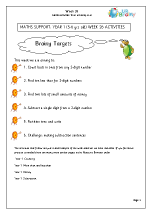 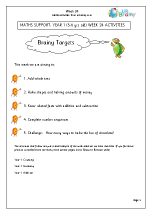 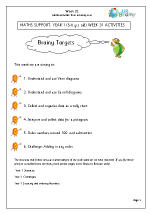 Ideal for those of you in a hurry who cannot spare the time to browse all our worksheets. 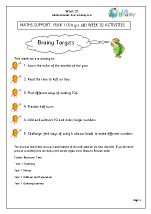 We have thirty six weekly programmes containing some of the best of our printable resources. 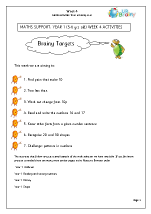 As a bonus we include some great sets of mental arithmetic questions, not to be found anywhere else.